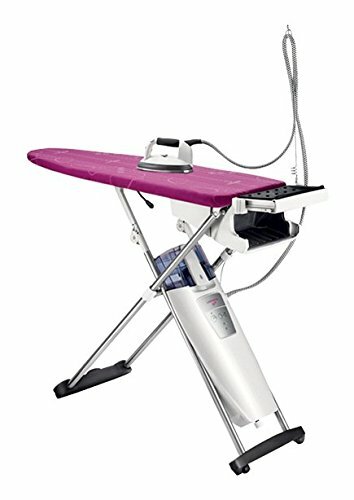 Professional steam ironing system with fan in the ironing board. 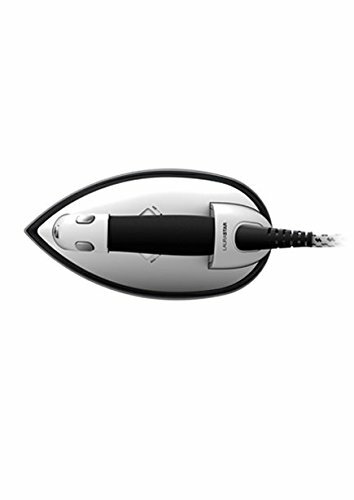 The iron heats in only 3 minutes and uses tap water. 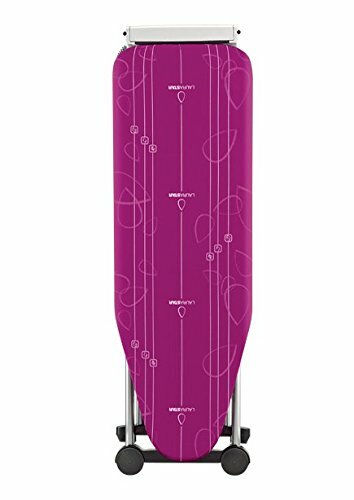 There is also an integrted anti-scale filter to make perfect ironing water. 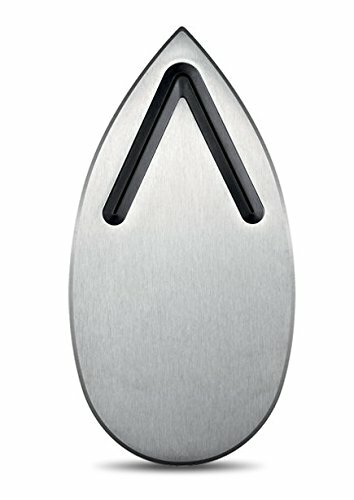 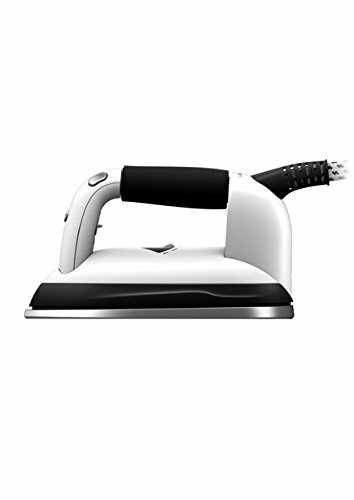 The 3D active soleplate for unparalleled ironing quality in a single movement. 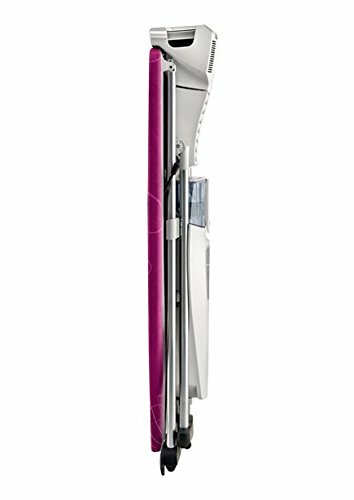 Light weight professional iron-the first lightweight professional iron that is more comfortable and less trying to use. 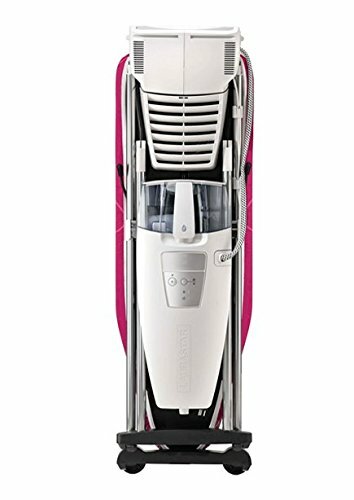 Double volume of extra fine steam for a lasting result leaving no damp traces. 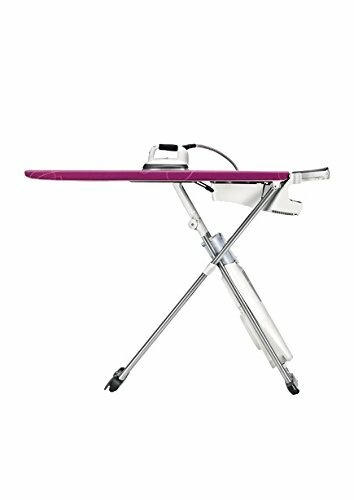 Easy folding board with 6 height adjustment settings for all ironing requirements.